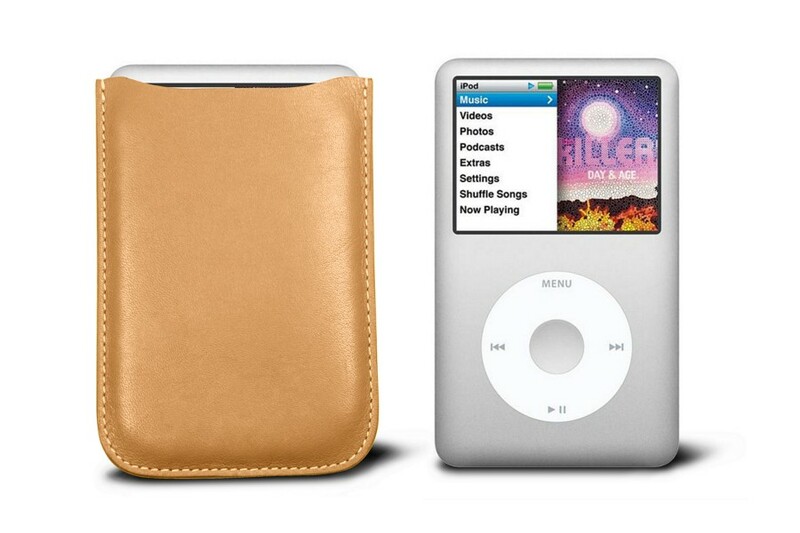 The Full-Grain Leather Case for iPod Classic feels and looks fantastic. 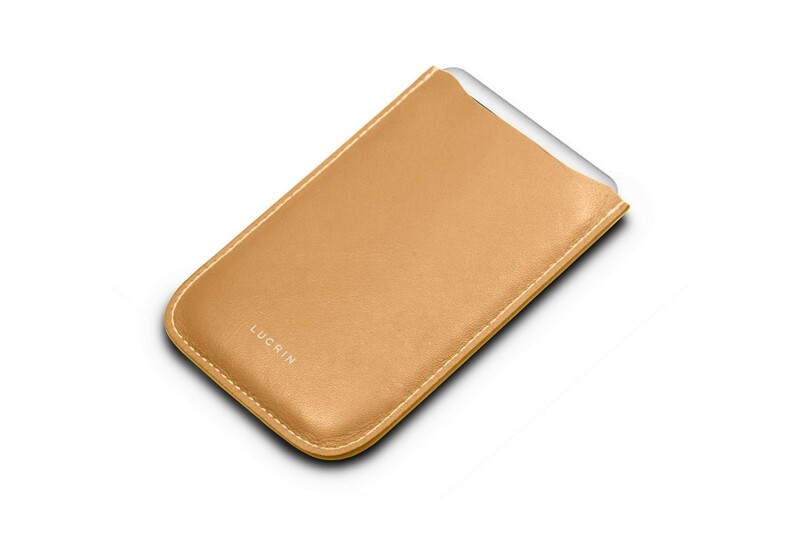 But better yet, this case protects your iPod with leather exterior and velvet interior, so you can listen to your beloved tunes for years to come. Choose from many fashionable colours and mix and match it to your wardrobe and accessories.